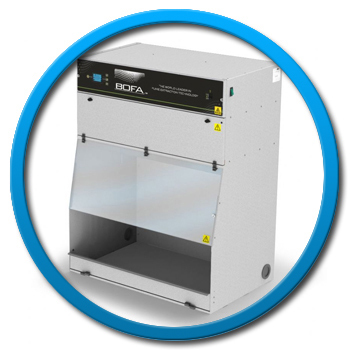 Sherwood Electronics Ltd has invested in the BOFA FumeCAB 1000 iQ integrated filtration system, it has been designed to ensure compliance with the latest regulations. 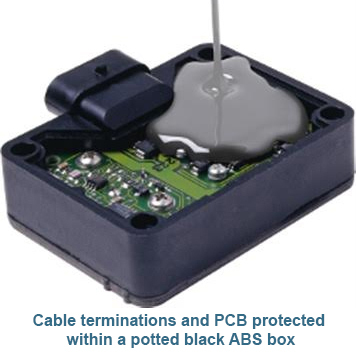 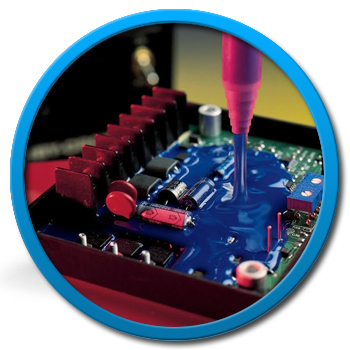 The practice of encapsulating and potting electronic components is a well established process designed to protect sensitive components such as printed circuit boards, automotive electronics, control boxes and cable joint assemblies from vibration, high humidity or other harsh environmental conditions. 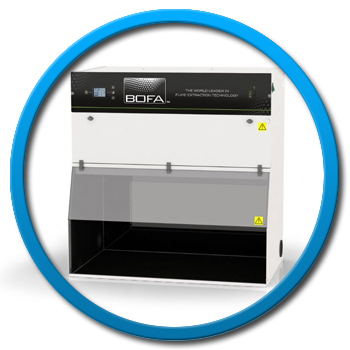 We can recommend the most suitable systems, components and consumables for manual or automatic dispensing. 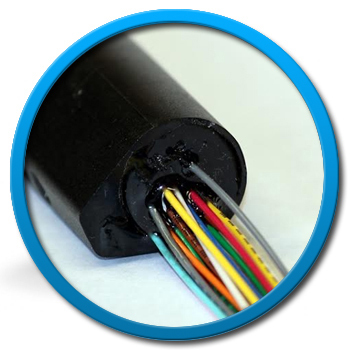 Our ability and expertise to respond to projects from concept to completion is recognised by some of the largest companies in the world.